2017 is an exciting year for us! In July, we opened our first grant round, aiming to invest half a million pounds in research into bowel cancer. Our Head of Research, Dr Julia Ambler, explains how we make sure the research we fund is of the highest possible quality. We know that more lives could be saved if we diagnose people earlier, develop new and more effective treatments, and ensure people have access to high quality care. Investing in research is one of the best ways to do this. 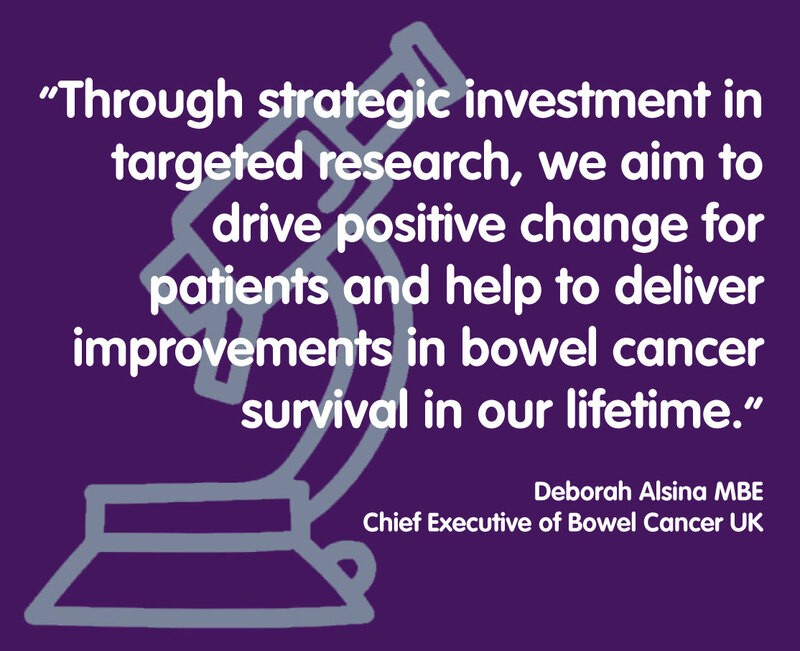 It’s really important, however, that we make sure that any research we invest in is high quality with the potential to really benefit people affected by bowel cancer. To do this we use a lengthy, and robust, process called peer review. Interested researchers are asked to send us a very detailed description of their proposed project which gives us information on the work they intend to do, the costs and any ethical issues such as the use of animals or human samples. We have also put together a group of leading researchers and clinicians, known as the ‘Scientific Advisory Board’ who meet in person to discuss the grant applications. Using this two-pronged approach, we can be sure that the research projects that makes it through this strict process are of the highest quality. 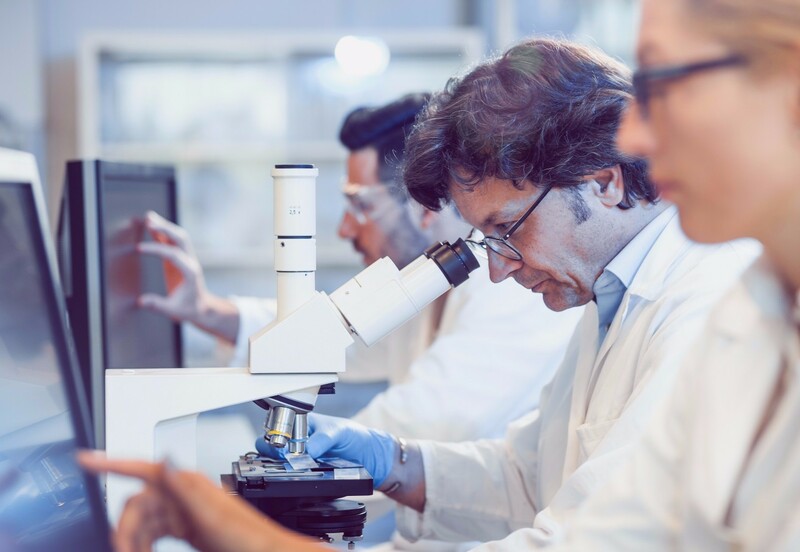 Once they have discussed the applications, the Scientific Advisory Board makes a recommendation to our Board of Trustees who make the final decision on which research to fund. As well as listening to clinical experts about the scientific quality of any proposed project it’s really important for us to consider the patient point of view too - the best people to ask about this are the patients themselves! To make sure we include the patient voice, we are putting together a ‘Lay Review Panel’ made up of people who have had bowel cancer themselves or who have experience through a family member. The Panel get a less detailed section of each application (written in plain English) that outlines what the researcher intends to do with a focus on how patients might be involved. The Lay Review Panel look at whether patients have been asked their views on the study early on, while the project was being designed, and how they might be involved if the project is given funding. They may highlight barriers to participation that would make it difficult for the researchers to recruit participants to a study. Finally, they will assess whether the project is actually meeting a patient need and if the project will be important and potentially have a benefit for patients. Two members of our Lay Review Panel will sit on the Scientific Advisory Board, taking part in the discussion and helping to make the recommendation to our Board of Trustees. The whole process takes around eight months from start to finish, but this investment of time and drawing on the expertise of researchers, clinicians and patients means we can be confident that the research we are funding has the potential to make a real impact on bowel cancer. Our first awards will be announced in Spring 2018 and we look forward to sharing the details of these research projects with you!